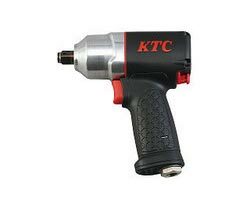 We, a reliable Supplier, Exporter and Importer of the industry, offer you our product KTC Impact Wrench (Jap450). It is so powerful that it makes the difference to the work. Best work can be done in less time with it. The quality we offer is unmatched. We take special care of quality by testing the powder against the highest parameters of quality set by the industry. We provide it in safe packaging at affordable rates.